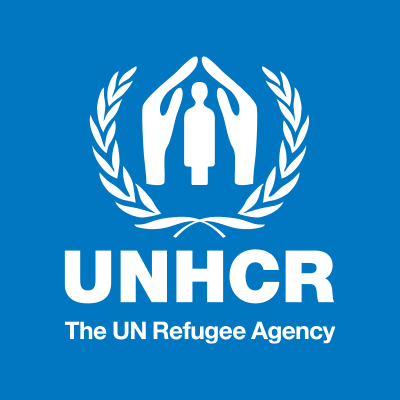 Based in UNHCR Nigeria's Abuja office, this internship offers a unique opportunity to gain experience in supporting UNHCR’s protection response in the context of the humanitarian emergency situation in North East Nigeria. It will provide insight and experience into the implementation of UNHCR protection interventions in priority areas and its leadership role coordinating the Protection Sector Working Group (PSWG). Draft or provide inputs to all necessary documents including reports, strategies, letters and speeches, etc. Interested and qualified candidates should email their CV's, motivation letter and completed P11 Form below to: niglahr@unhcr.org indicating “Protection Internship Application” in the subject line of the email. Incomplete applications will not be reviewed. Applications from female candidates are strongly encouraged. Applications received after the closing date will not be considered. Due to the high volume of applications received, ONLY successful candidates will be contacted. The selected intern will be expected to begin on 19 June 2017 and be available full time for 6 months.